Writer, director, actor. 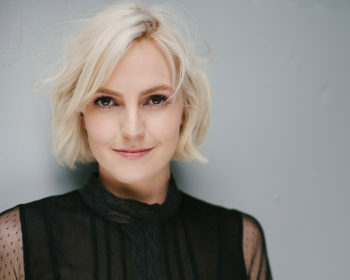 Ainslie made her network writing debut writing for Network Ten’s series Playing For Keeps and is co-writing the pilot episode for the half-hour satirical comedy, Public Relations. She is currently writing on Network Ten’s new mystery-drama series, My Life Is Murder, starring Lucy Lawless, and Playing for Keeps Season 2. 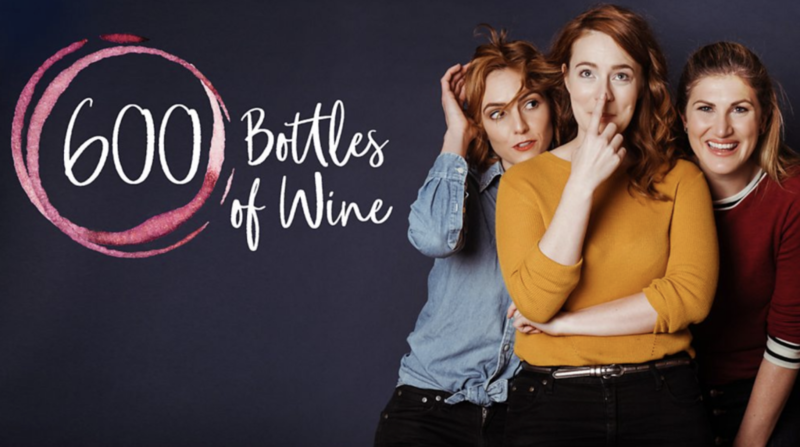 Ainslie directed, script edited and co-edited the 8 x 9’ web series 600 Bottles of Wine. 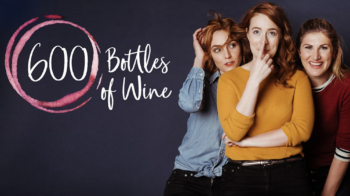 It is one of the earliest examples of an independently funded web series which, in 2018, had its world premiere on BBC Three in a dually purposed 4 x 18’ format. The series is currently available on BBC Three, BBC iPlayer and soon to be released on BBC One and BBC Two. The series screened on 10 Peach, 10 Play, Virgin Australia In-Flight Entertainment and TVNZ OnDemand. Ainslie currently has two half-hour comedies in development: ReBoot, in development with Photoplay Films and Public Relations, co-created by Claire Phillips, Sarah Bishop and Ainslie Clouston, in development with Revlover Films. 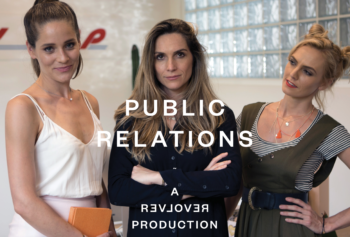 In 2016 Public Relations was a recipient of Screen Australia’s Gender Matters: Brilliant Stories funding.